Spooky Nook can feed your desire for sports with an endless list of sports activities. It’s not just our world-class athletic facilities that create the ultimate sports destination, it’s our commitment to the total experience. Tournaments, leagues, skill training, camps, clinics and lessons are available for each individual sport. 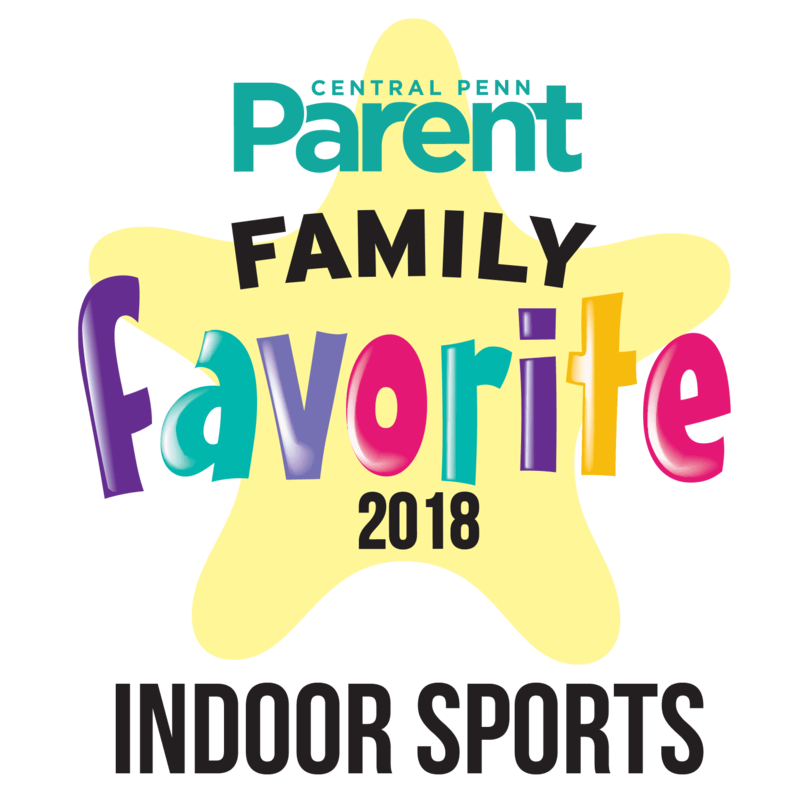 If you want to participate in coed sports leagues near Hershey, Harrisburg, and Lancaster, there’s no place better to do it than the country’s largest indoor sports complex. Our coed sports programs are designed to build character, strengthen relationships and give everyone the chance to play, train and compete in a welcoming environment that supports recreational and serious competitors. When you join one of our coed sports leagues, you’ll enjoy access to regulation courts and playing fields for more than a dozen different sports. If you participate in our coed sports programs, you’ll also be able to compete in our climate-controlled dome while playing field hockey, lacrosse, softball, baseball, and football. People of all fitness levels sign up for our coed sports leagues and our friendly, professional staff members welcome them all warmly. Our coed sports programs are as much about forming lasting relationships with new teammates as they about reinforcing family bonds and competition. If you want to be a part of something enriching on more than just a physical level, sign up for our coed sports leagues in Manheim today. To learn more about our coed sports league, contact or visit Spooky Nook Sports now! Slide into The Nook Baseball Center for the training and practice you need to bring your game to the next level. It’s always full-court-press in The Nook’s basketball tournaments, camps, clinics and rec leagues. While bubble ball may look funny — and for good reason — it’s still a great way to get exercise and let your hair down. Find your own path to the top in The Nook Climbing Gym, featuring lessons, courses and open climbing sessions. En garde, prêt, allez! The Nook Fencing Academy offers clinics and camps with USFA-certified coaches. Join in camps, clinics, leagues and tournaments at the home of the USA Women’s Field Hockey Team! The Nook's football camps and clinics include SVS and East Coast Elite Training sessions. Spooky Nook Gymnastics is a great way to give your young gymnast the best beginning possible in the sport, or any other sport they may choose. Get the scoop on the Nook's Lacrosse camps, clinics, and leagues, and take your game to a new level. From Taekwondo to Kobudu to self-defense, the Nook offers a range of clinics in the martial arts. Kick it indoors with our soccer and futsal leagues, tournaments, clinics, camps, and private instruction. Hit a home run with our travel softball teams, indoor and outdoor softball tournaments, leagues, camps, clinics, and private skill instruction. Relive the glory days with Ultimate Frisbee leagues! Get set to spike your game skills with the Nook's volleyball camps, rec leagues, and academies.